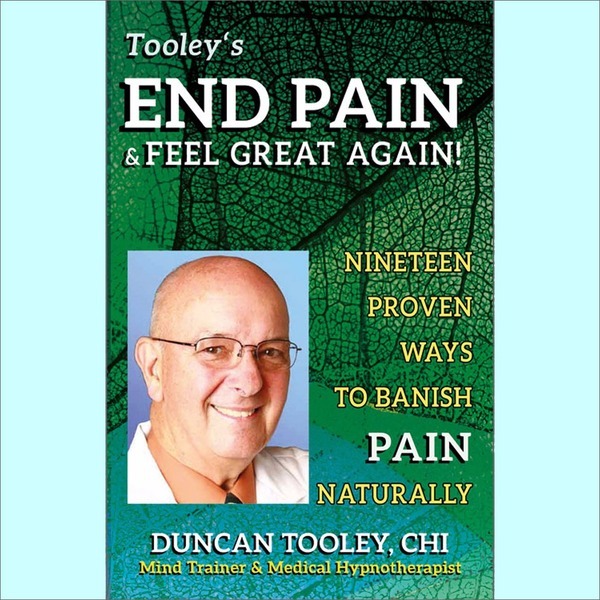 Duncan Tooley is a mind trainer, medical hypnotist, artist, author, and speaker. He changes lives by teaching individuals to change their mind, beliefs, and habits. The Healing Meditation products encapsulate his live sessions with clients, resulting in a pain-free, smoke-free, healthy, lower-weight, lower-stress YOU in control of your health, habits, automatic reactions, and emotions. The hypnotic meditations, based on years of successful client use, will instill deep in your subconscious the instructions to achieve the change that you desire. 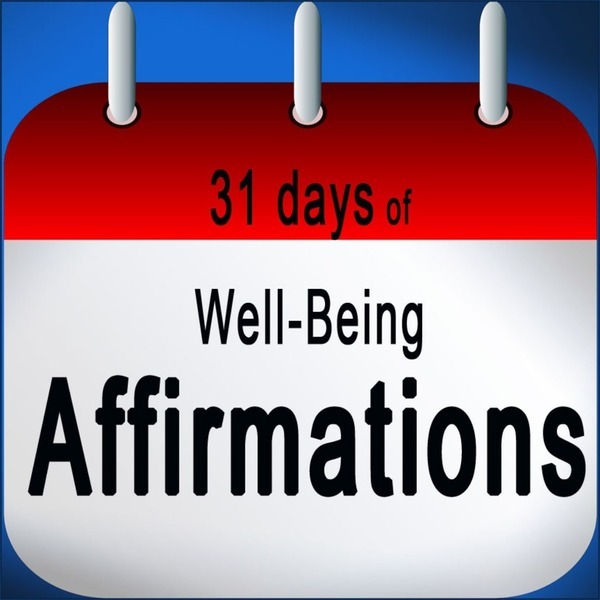 Explanatory PDF documents accompany most meditations. The Word Search Puzzles are a fun method to subtly change your sub-conscious beliefs that ultimately result how you feel. Pick one for whatever you need. Duncan has refocused his 30-year career as a stained glass creator into examining the underlying mathematics of Nature called Fractal Geometry. His unique fractal painting originals and prints are available here. Your Purchase Is 100% Protected! 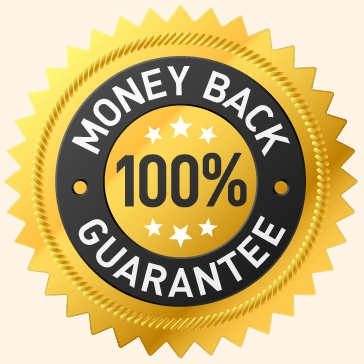 Some say I am crazy to offer this guarantee! Yet I am so confident that you will be satisfied that I'm offering a "No-Questions-Asked" 100% Money Back Guarantee. 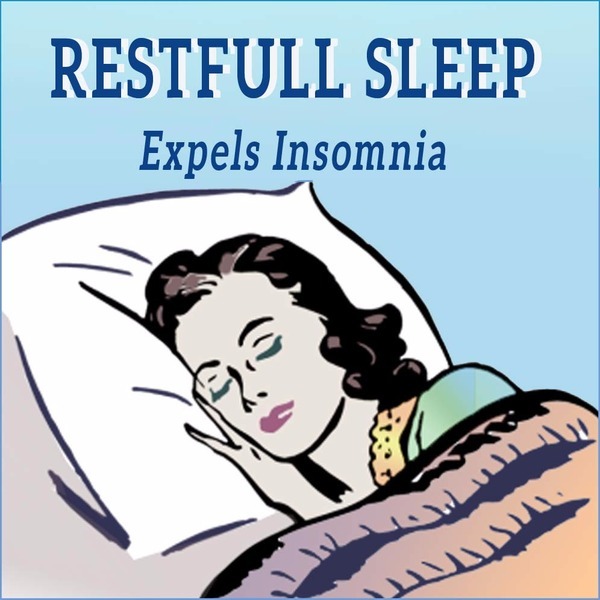 Just contact me within 90 days for a full refund.